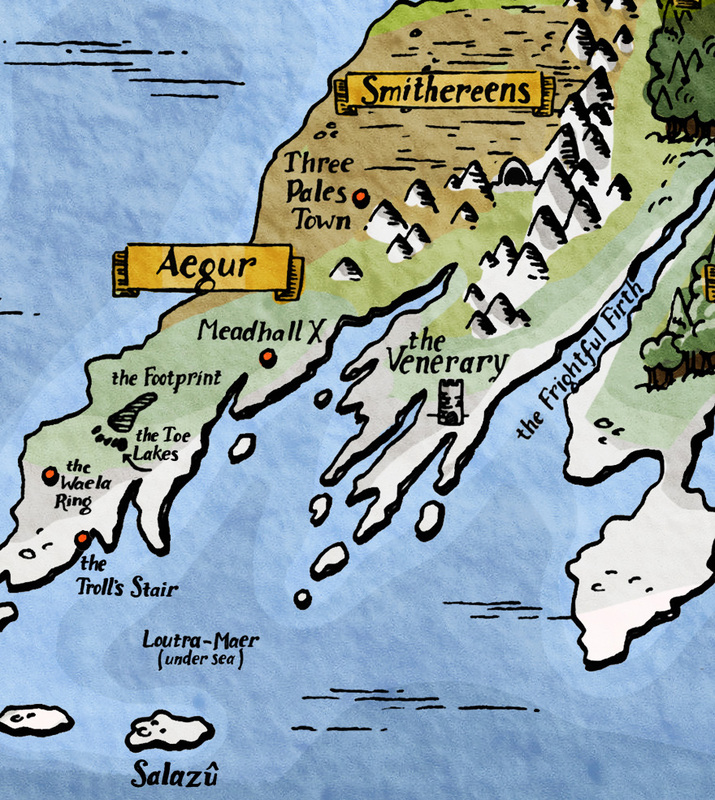 Cartozia is a world of many stories. Cartozia Tales will come right to your mailbox, and every issue will have ways for subscribers to interact with the storytelling process. 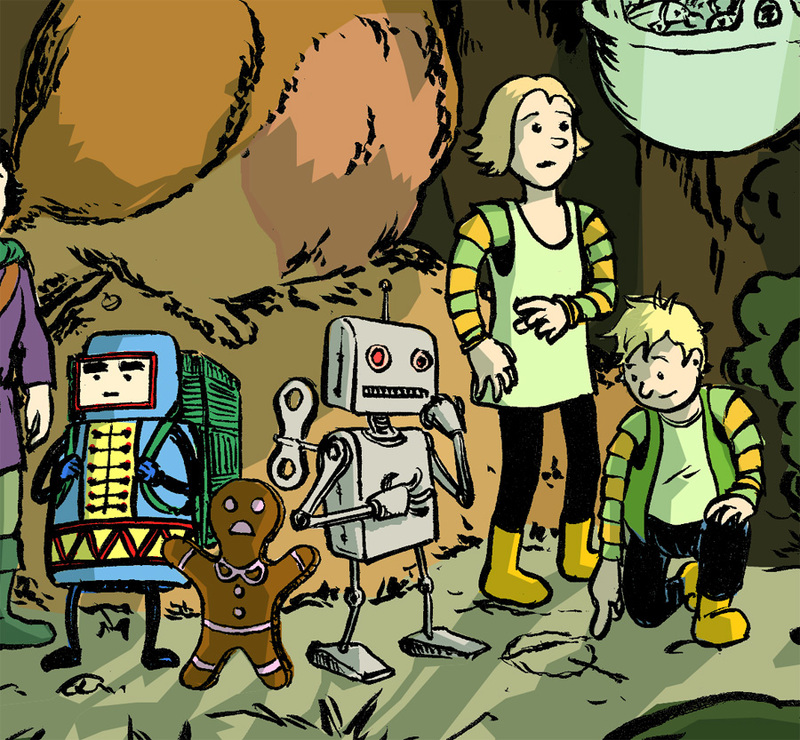 All of Cartozia Tales is kidsafe: if you can read, you're part of the audience we imagine.